To join, simply print off the Membership Application and send it in with your dues. You will receive a card showing your membership status and a membership package with lots of great information. 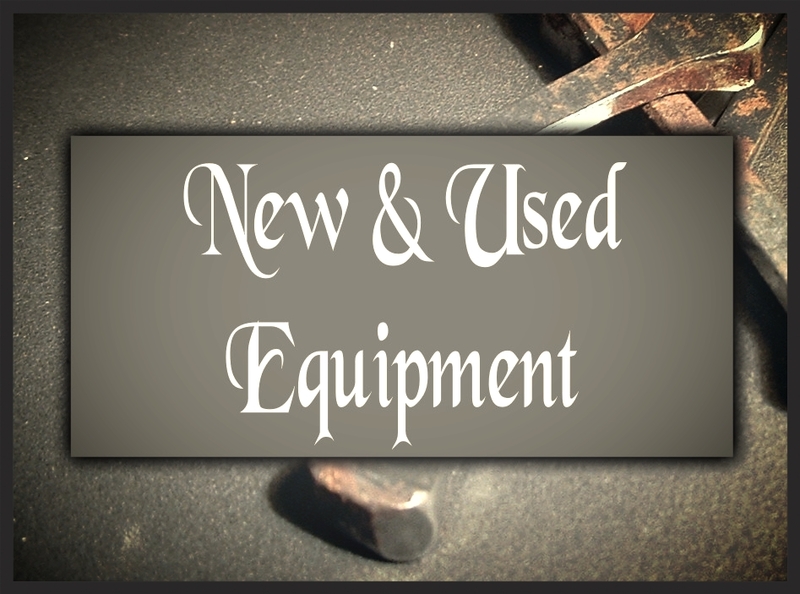 New and Upgrade certified farriers will also receive a certificate. Why should I join a farrier association? Horse owners require and need a more educated farrier! Our Clinics provide the continuing education that is so vital to the farrier's future. Certification testing provides standards and guidelines to insure that the farriers meet the standards that the horse owner and horse require. Horse owners who are members of a farrier association and more informed about the farrier profession help insure that the standards remain high for farriers. Horse owner participation insures a healthy and knowledgeable relationship between them and the professional farriers. Combining the efforts of dedicated farriers, horseshoeing schools, horse owners, equine veterinarians and product distributors, the B.W.F.A. has become more efficient in providing educational programs. Quality horseshoeing is the way to ensure long and healthy lives for our horses. Providing Sound Shoeing is the way to ensure a successful career, not the quantity of horses the farrier shoes at the end of the day. The BWFA has a membership plan for everyone. We have a Certified Farrier membership. If you are a farrier and wish to test for certification with the BWFA we have listed the Master Educator Schools and Testers you can contact to set up a testing date. You can order study guides from the BWFA Office. You don't have to be certified with the BWFA to join. We have a Farrier Membership for farriers who have not certified with one of our testers. You will still enjoy the benefits of the BWFA. You can upgrade to Certified Farrier after passing one of the certification tests. You don't even have to be a farrier to join the BWFA. We have a Horse Owner membership also. 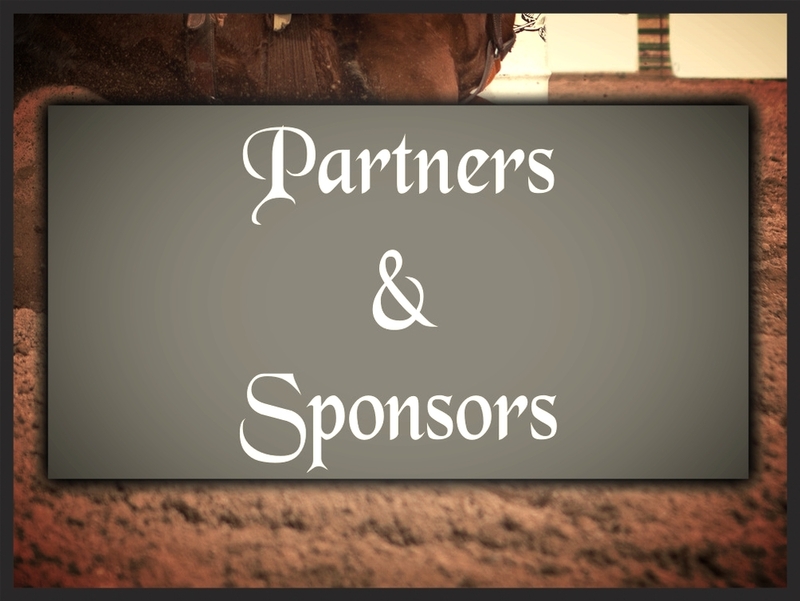 Horse Owners can enjoy some of the benefits of the BWFA such as the Annual Horseshoers Convention held in the fall each year. 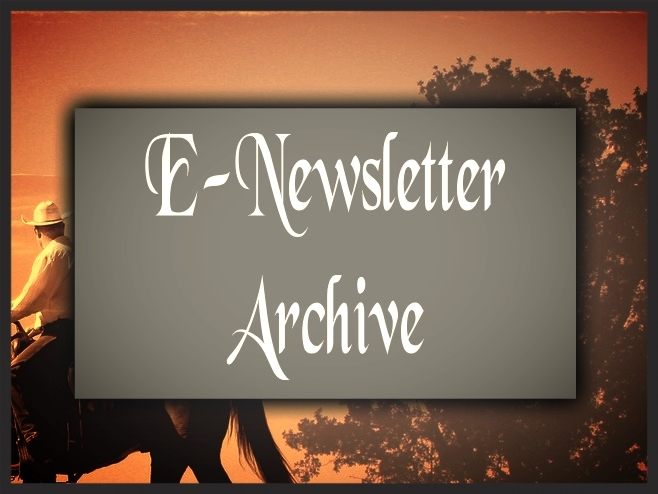 As well as receive the Newsletter and receive valuable information about the Farriers' National Research Center projects and achievements. 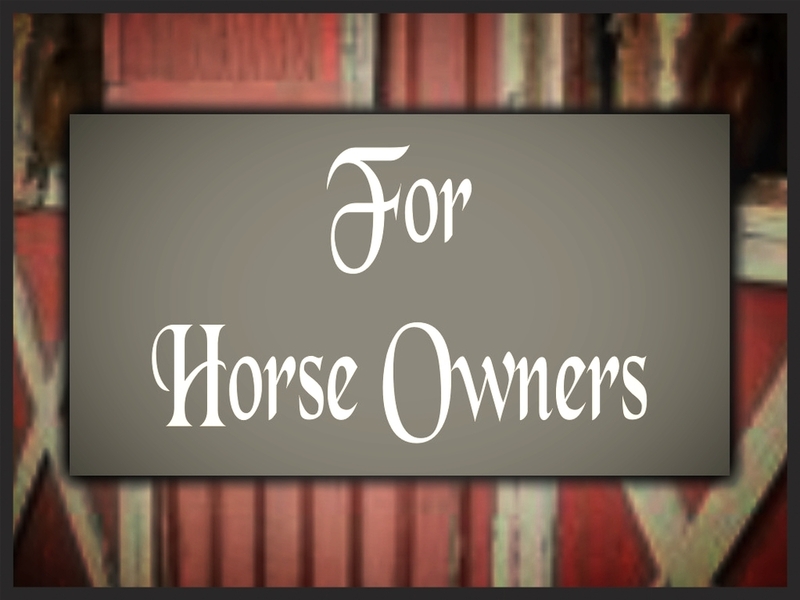 You will help set the standards for the overall care of your horse. Without your participation, it would be almost impossible to maintain a healthy relationship between horse owners, farriers and veterinarians. You will be a voting member of the B.W.F.A. and you will receive help in sponsoring B.W.F.A. Horse Owner Clinics in your area. As a member, we will add your name to our mailing list so you can receive special announcements when our clinics come to your area. Companies can also join the BWFA. We have Company memberships also. As a company member you will receive the same great benefits as farriers and horse owners. You also receive 10% discount for booths at our annual convention. 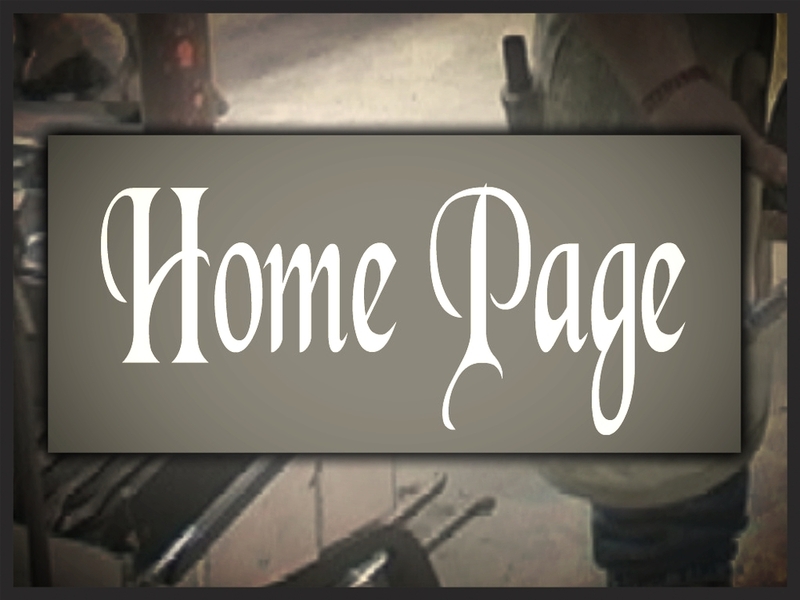 We will place a free ad for each company in our monthly Newsletter. Veterinarian Membership We have a membership for Veterinarians; you receive the same benefits as farriers and horse owners. We thank you for your inquiry and look forward to meeting with you. So Join or Renew your Membership today. Fellowship - Be the best farrier you can be!! Educational Clinics are held worldwide and open to all BWFA members. Accepted by all Master Educator Schools as a uniform testing program. Tests are given at school locations and by BWFA testers. The BWFA and BWFA ME have the only program designed to allow the Master Educator School to certify their own students upon successful graduation of a specific program as outlined in the guidelines of the BWFA. The professionally certified farrier is much more knowledgeable than the non-certified farrier. The certified farrier is held to BWFA standards that can be easily shown to the horse owner.